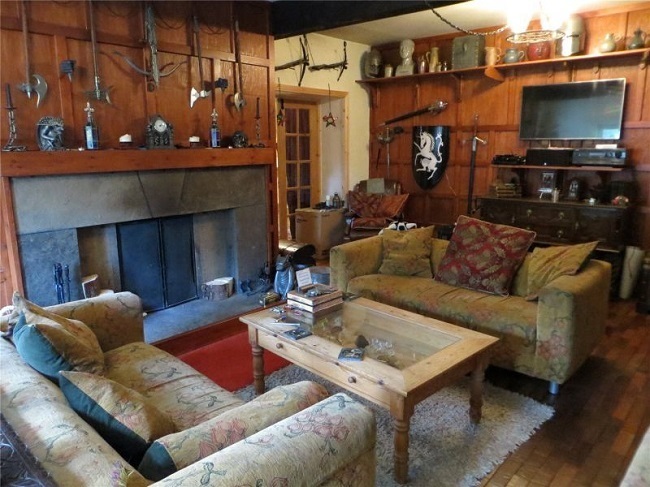 This stunning property may look like a traditional late medieval Scottish tower house, but it is a recent built, full of charm and features. 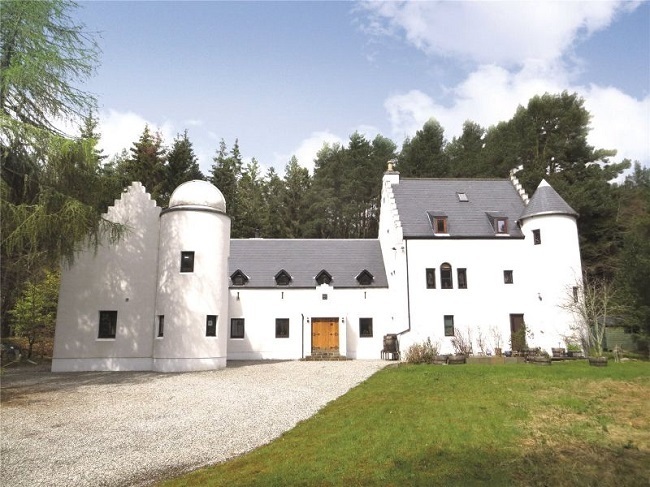 Strutt and Parker present White Rose Tower in Kindeace, Invergordon, a truly unique property which has been lovingly created and designed. The attention to detail, craftsmanship and asymmetrical elevations are truly remarkable. In testament to the owner?s desire to design a property in keeping with the original tower house style, the initial impression is very much that it is a medieval period property when in actual fact it was built in the 1990s and extensively extended in 2012. 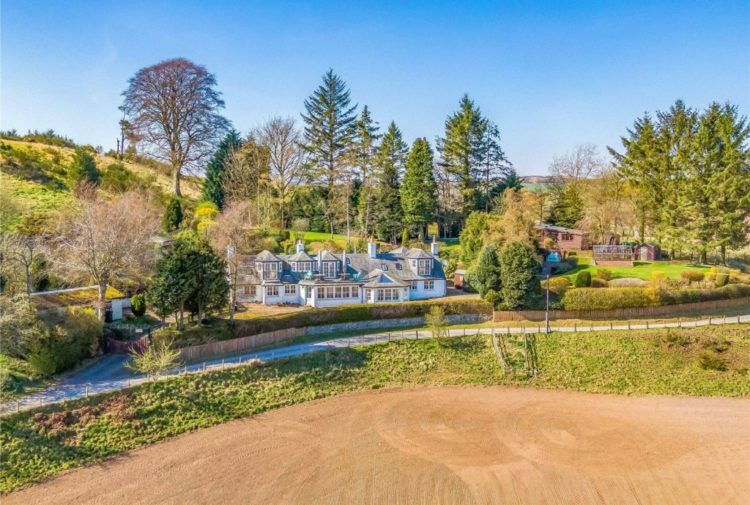 There are many impressive features which include turrets, crowstep gables, fully functional observatory, wood panelling and imposing fireplaces. 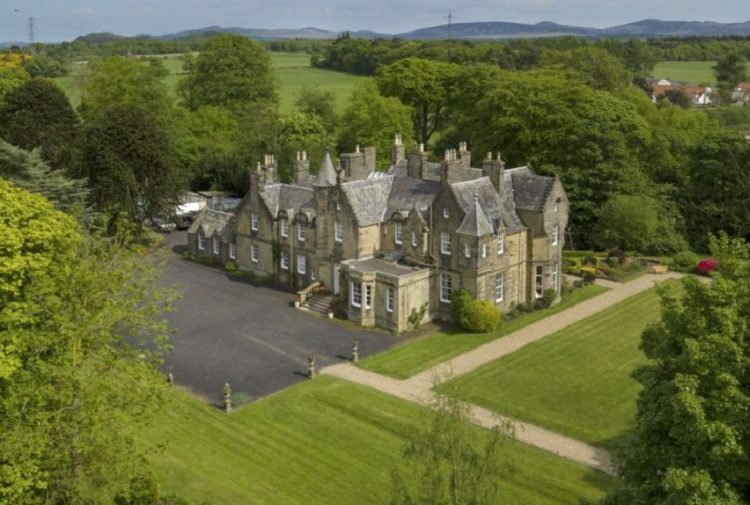 Located in a quiet rural location approximately three miles from the village of Kildary, the sale of White Rose Tower will suit a host of buyers including those looking for a bespoke family home or alternatively an exclusive use venue, subject to the appropriate permissions. Located at the end of a single track, White Rose Tower is an imposing property approached by a stone chipped driveway which provides plenty of parking spaces. There are two entrances, the main one being through the large double doors which lead to the Grand hall. 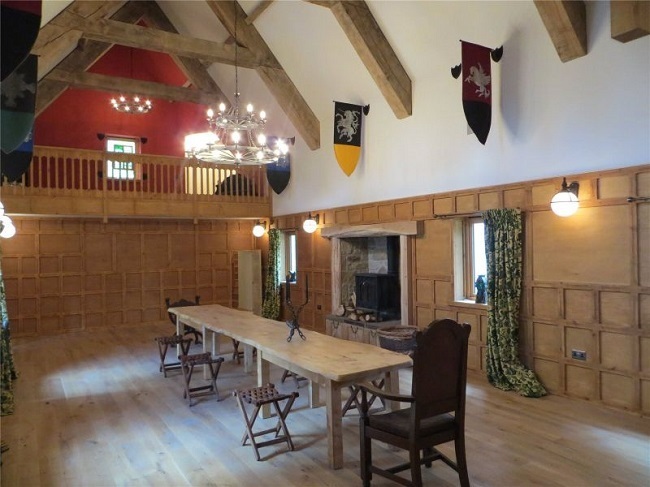 This creates a breath taking first impression, a magnificent space measuring some 44ft x 17ft with hand crafted woodwork, wood panelling, hidden doors, wood burning stove and magnificent exposed roof beams. Located off the grand hall is the cloakroom and the new kitchen area which has not been completely fitted out. 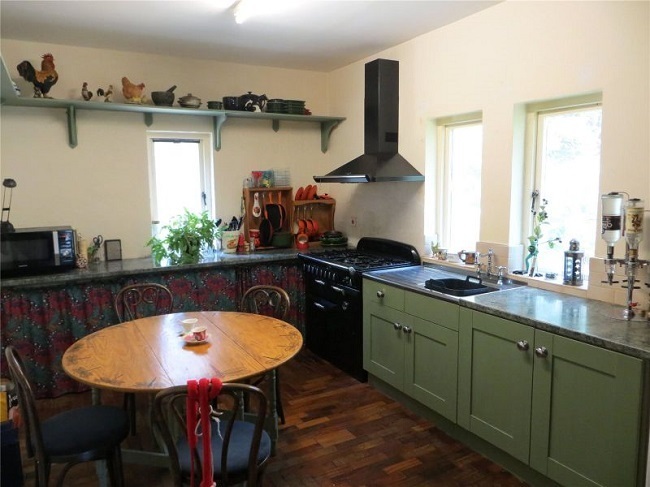 The kitchen has an electric Rayburn and turreted dining area. A solid wood spiral staircase leads upstairs to the gallery which overlooks the grand hall and to the master bedroom suite. 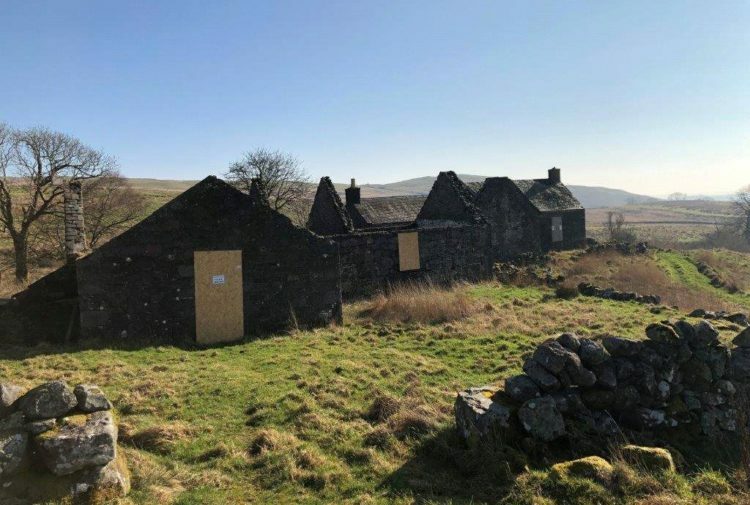 This is a well pro-portioned room with many features including arrow slit vertical windows, wood burning stove and a contemporary en suite with WC, free standing bath, wash hand basin, walk in shower and heated towel rail. A further spiral staircase leads to the Observatory which rotates and has a rolling roof. The other entrance is via the original part of the property adjacent to the turret which leads to the hall and staircase. On this level there are two bedrooms, shower room, utility room and a rear hall which links this part of the house with the grand hall. On the upper level there is a sitting room with a host of features and doors leading to the gallery. The kitchen has a range of storage units, stainless steel sink and Rangemaster hob. On the top floor there is a further bedroom, study/office and family bathroom. 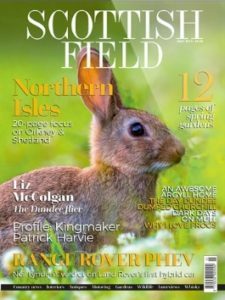 Set in an idyllic position surrounded by mature woodland, the immediate gardens grounds are mainly laid to lawn interspersed with a variety of colourful shrubs and flowers. There is a large garage/workshop of timber construction and a workshop/store.